Ontario is an exciting place to be for any business. It has one of the most diverse economies in the country and the largest population and any province. That means your business will enter a market with millions of customers ready for whatever exciting product you throw their way. Despite that exciting appeal, many business owners, current and future, aren’t sure about how to get settled in Ontario. Isn’t getting your business legally registered in the province a bit tricky? Many people who don’t know how to incorporate in Ontario might express a similar fear. They should think again. You need a name, plain and simple. You need a name that stands out from the rest while still giving the viewer an idea of what your company is about. An important part of incorporating in Ontario is choosing a solid name. You need a name that can be associated with your business in the eyes of the customer and government. But don’t get caught up choosing. If you take too long to come up with a decent name, somebody could take it. Come up with a name and buy the domain to make sure your branding will match. 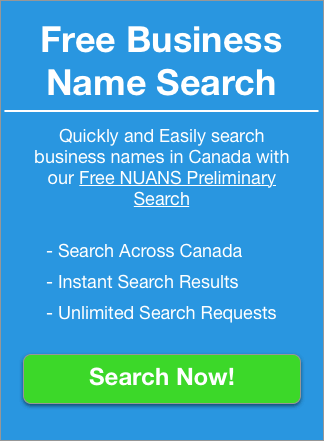 Many excellent business services are designed to aid companies with this name search, allowing the name to be reserved when found. Once reserved, you can move onto the nitty gritty of the incorporation process. There isn’t a massive amount of paperwork involved with incorporating, but it’s important you get the right things filled out. Most of the forms are available online, although you can still get a paper version if you prefer a more traditional method of communication. Once you’ve submitted the necessary paperwork, you can sit back. Before too long, your application will be reviewed and, if everything was done correctly, receive your Certificate of Incorporation. 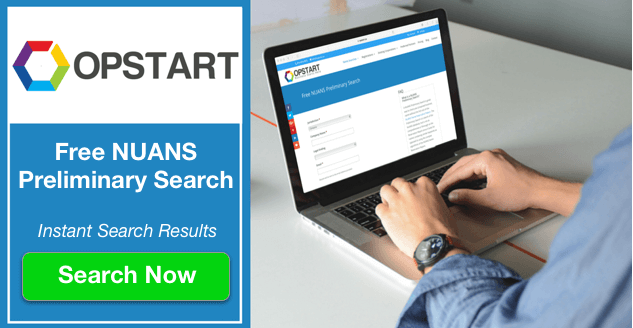 For a faster, more convenient, approach you can register your Ontario Corporation online with Opstart. Once the registration is submitted you will receive your Certificate of Incorporation by email within 2 business hours. Anyone who’s ever incorporated in Ontario knows there are fees associated with the registration. That being said, you won’t necessarily need to spend thousands of dollars to get started. This is another situation in which referring to an experienced company will do you well. Their advice can help you navigate the fee process from start to finish. Done right, you should expect to pay between $400-$500 for the registration and name search. If you need Corporate Supplies such as Minutes Books, Corporate Seals, Share Certificates, etc. these would be extra. You need to spend money to make money, right? There are many lessons you can learn about business in Canada from your peers who have come before you. Across industries, certain truths hold. But that doesn’t mean you won’t have your own specific issues to worry about. 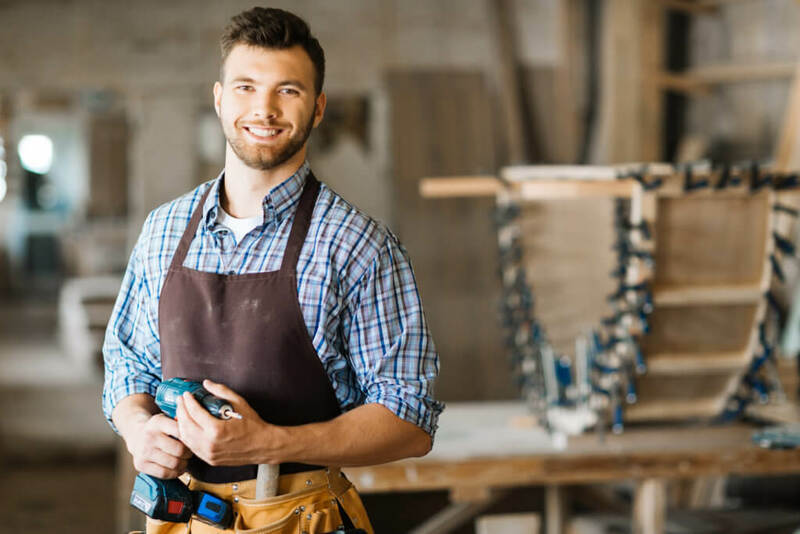 Depending on what service or product you sell, you may be required to have certain permits, licenses, and certificates. A clear example of this is a liquor license, which all bars in Ontario must have in order to sell alcohol. But you might also need a permit to sell the service or product you offer. You might already know that, and you might already have that certificate. But is it registered in your name, or your company’s? Post-incorporation, you can now qualify for these certificates using the name of your business. Incorporating in Ontario doesn’t have to be complicated. If you incorporate correctly, you’ll set yourself up for success and keep fees to a minimum. Canada’s economy is growing, which means it’s a good time to start a business in Ontario. Looking for more information on how to incorporate your business, or anything else related to opening up a new business? Feel free to reach out to us.